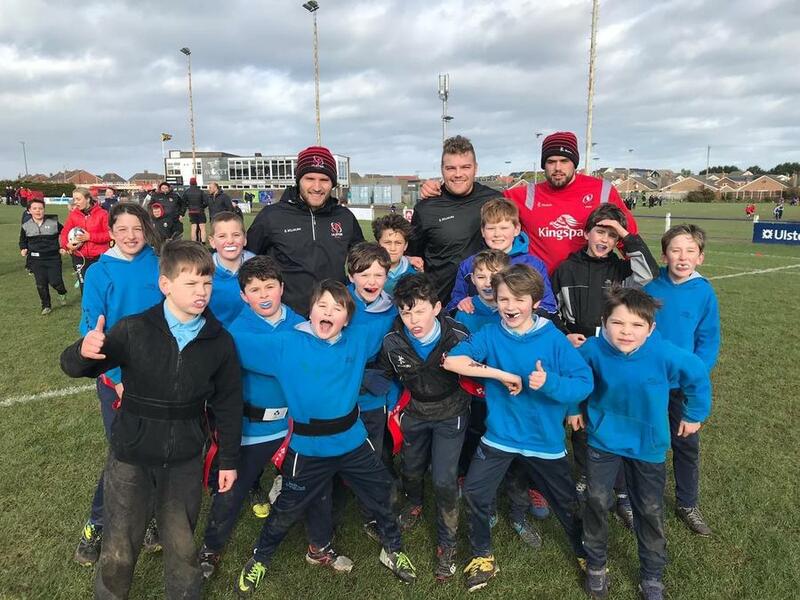 The members of our rugby club had a great time at Bangor Rugby Club. We were inspired to victory watching the Ulster team train and won all three of our tag rugby games. Thanks to Clive Ross, Jonny Mcphilips and Eric O’Sullivan who joined our team for the matches!